Can Baaghi 2 Break The Records Of These Action Movies? 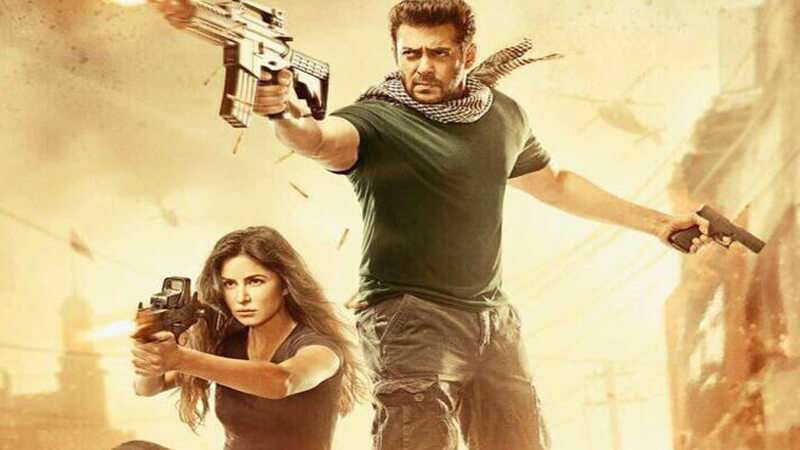 Bollywood has a huge fan following for its Action movies. Recently, Tiger Shroff starrer Baaghi 2 released and gained success at the Box Office. The film has already earned Rs 125 crore in the first 10 days of its release. 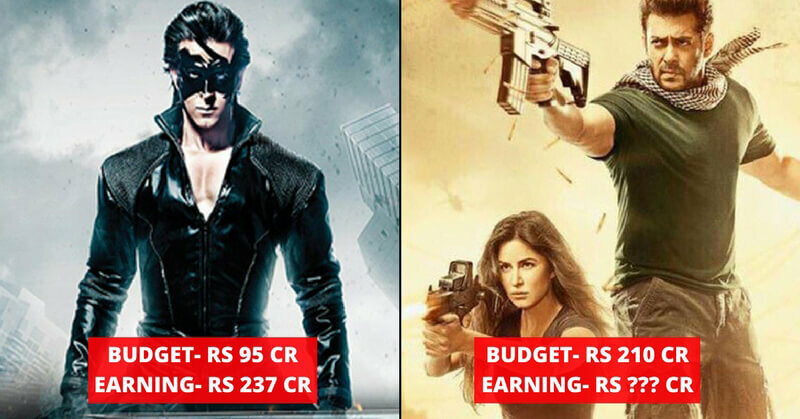 Today we have brought you some of the Bollywood Action movies and the whopping amount they grossed. 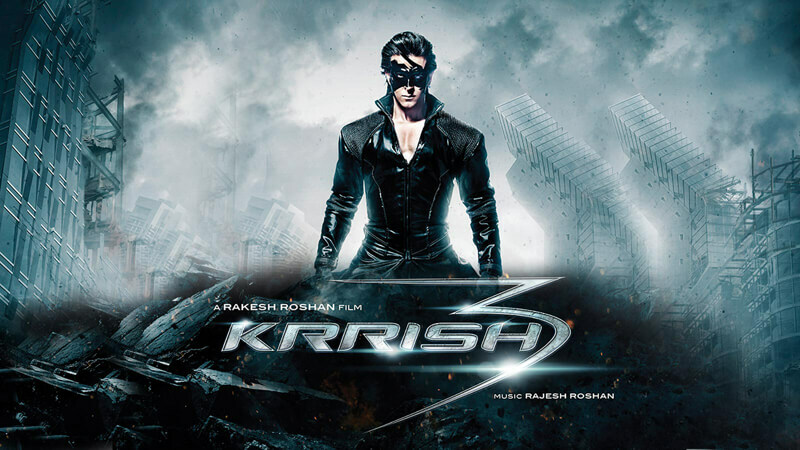 Released in 2013, the film featured the first ever Indian superhero, Krrish. Hrithik Roshan gave an amazing performance which led the movie to commercial success. The film grossed a whopping amount of Rs 237 Cr. The Hrithik Roshan and Katrina Kaif starrer, Bang Bang encompasses some of the most extreme action scenes. The film managed to earn the amount of Rs 191 Cr which was more than its budget (Rs 160 Cr). 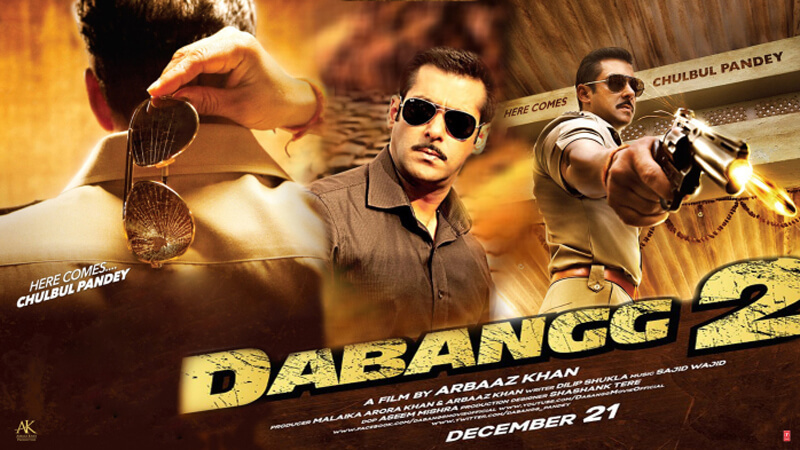 The Salman Khan starrer, Dabangg 2 was made in the budget of Rs 84 crore. 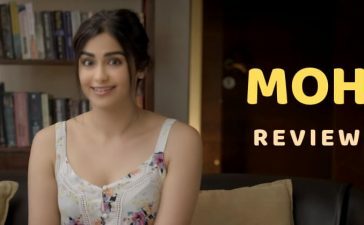 The film was a commercial success as it grossed Rs 202 Cr. 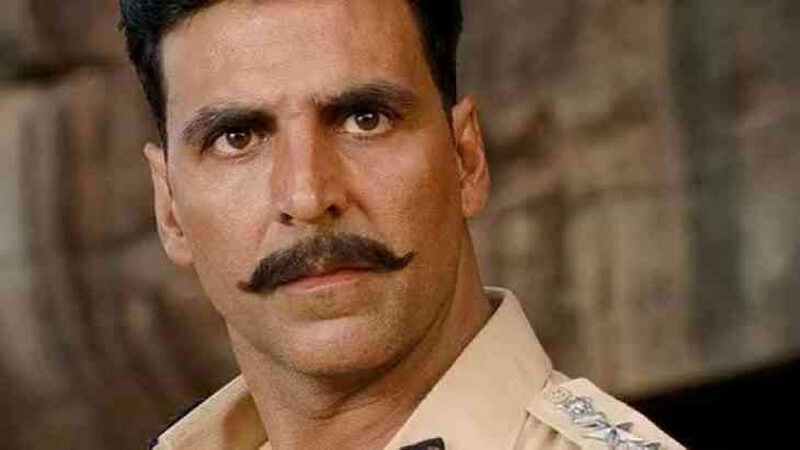 The Akshay Kumar starrer movie, Rowdy Rathore was made in the budget of Rs 77 Cr. The film released back in 2012 and the set the Box Office on fire. 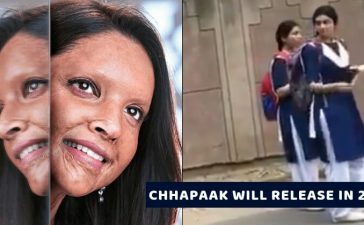 To conclude, the film grossed a whopping Rs 180 Cr. 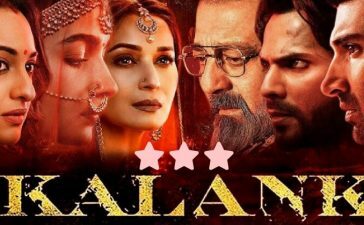 Released in late 2017, the Salman Khan Starrer movie turned out to be one of the most successful Bollywood movies of all times. 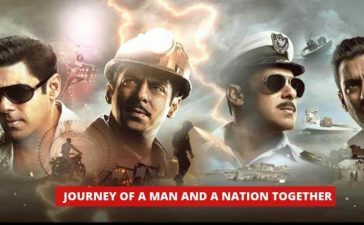 Made in the budget of Rs 210 cr, the film bagged Rs 428 Crore.